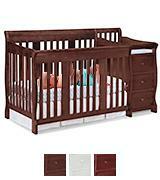 This durable crib with a sleigh design is available in 3 colors: Espresso, White, and Cherry. The swaddling cabinet is made with safety in mind. 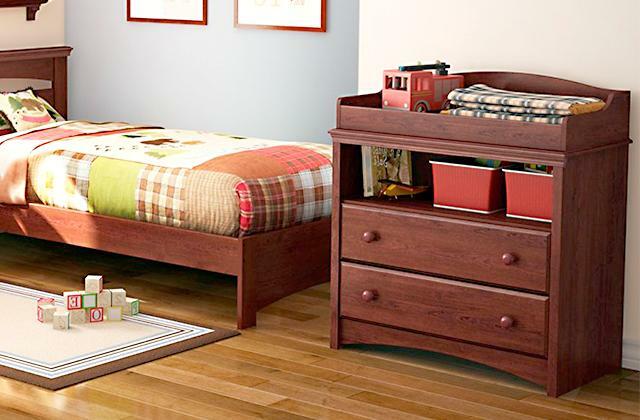 It is equipped with drawers for baby's essentials, and can be converted into a nightstand or a full-size drawer. This convertible crib can "grow" with your child up to 7 years. It is very versatile and attractive. Its classic design will be a great decoration in your nursery. It has 2 wheels for easy mobility. It is equipped with a Push-Button fold, that makes packing up extremely quick. Soft, breathable and safe mesh sides. Available in 2 colours. The mattress is not waterproof. This versatile crib with rocking bassinet can serve your child up to 3 years. Moreover, in the future you can store toys in it. Due to its design, it is extremely convenient for traveling. Can be set next to mother. While transporting, the baby might sag due to the soft bottom. It is very convenient travel baby crib. The mother can carry it around the house as well as take it into the trip. Your baby will quickly soothe and fall asleep as this bassinet can play sounds, lullabies, and vibrations. Moreover, a nursing timer will alert mommies about the feeding time. Available in: Damask and Harmony Circles. Can be used only for babies weighing not more than 30 lbs. It is an ideal bassinet if you want to sleep as close to your baby as you like. The side walls are lowered, allowing parents to reach out to their babies while still in bed (ideal for ladies who've delivered babies by C-section). It has a sturdy construction. It is easy to fold this crib up to mere 6 inches. Available in 3 colors. It has a pretty thin mattress. This quality wood bassinet will serve you for a long time. Despite its look, it is a rather baby portable crib - this model can be used for both storage and travel. Stork Craft Portofino 4-in-1 Fixed Side Convertible Crib and Changer is a stationary piece of furniture which can become a great decoration in any child's room thanks to its classical design. The crib is really beautiful and is available in 3 colors: Espresso, White, and Cherry. 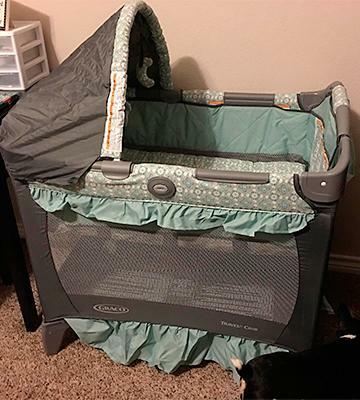 As for the size, its dimensions are 43" H x 71" W x 32.5" D. Some customers even claim that this crib makes their nurseries look much more spacious. So, we highly recommend this very model for all those buyers who'd like to save some space and yet get a swaddling cabinet just as well. 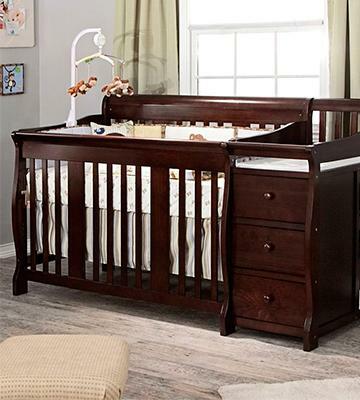 Stork Craft Portofino Crib is equipped with a solid wood bottom. Depending on the age of your child, you can adjust the height of the bottom base so as to add to the stability and security. This is very convenient if you don't want to bend over high walls of the crib to reach out for your baby (it's especially important for ladies who've delivered their babies by C-section) and otherwise if you need to settle your growing kid off to sleep deeper in bed. As we have already mentioned, the crib doesn't include a mattress, so you can choose any to match the bed. The recommended dimensions though are 51 x 27 1/8 x 4 1/4 inches and bigger. Looking for a pure wood crib? Get it! 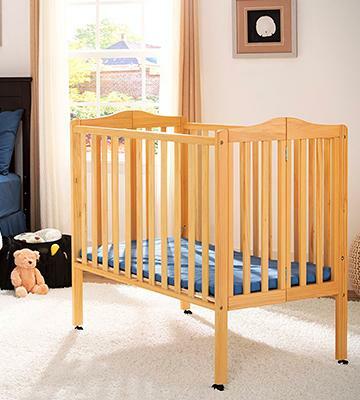 Stork Craft Portofino crib is made of durable and solid wood with non-toxic finish. This kind of wood will never peel or crack, so your mind can be restful about your baby's security. Stork Craft Portofino crib will last for years, giving your little one a nice place to spend most of his/her time. It's one of the best choices for children from the earliest days till 6-7 years old. Great! The name of this crib speaks for itself. This is an amazing crib that can "grow" with your child, being converted from a standard crib into a toddler bed, a daybed, or even into a full-size bed. 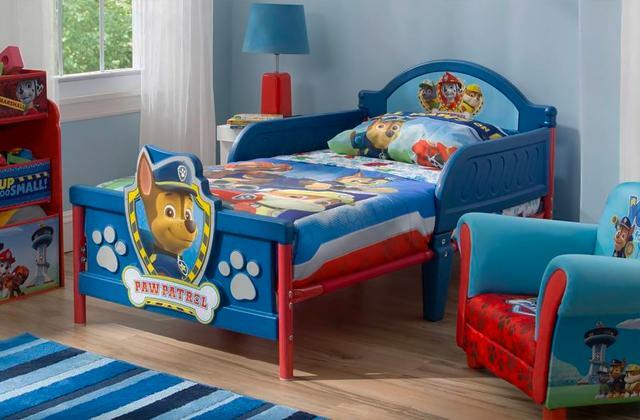 But note that bed rails are not included, so you may need to purchase them additionally. Moreover, the manufacturer provides you with an opportunity to complete your nursery look by adding some matching accessories. You can additionally purchase a chest, glider, dresser, and ottoman by Stork Craft. In conclusion, a beneficial thing that every future owner should know - this crib is JPMA certified. Wow! 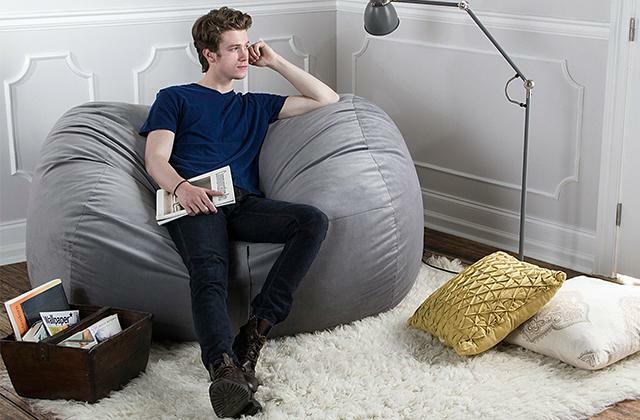 Because of its size, this model is perfect for people who have a limited space. 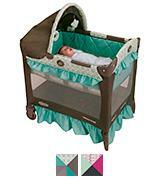 Furthermore, Graco Travel Lite Cribcan can replace two separate children's elements: the baby cot and the playpen. The construction is really unique. There is a cradle at the top of the playpen. Thus, this best bassinet can "grow" with your kid. This model is also available in two variations: Nyssa and Winslet. Nyssa is perfect for baby girls, and Winslet - is for baby boys. As you have already understood, this model consists of several parts. The base (on which the cradle is situated) is made of metal rods. These rods are stacked along the crib. Then, a solid support is laid on the rods. These elements make the construction sturdy and the baby does not sink. And, finally, the parents lay the mattress on the top. So, we can assure, that this crib is safe and cozy. The main metal frame is made of the light metal. 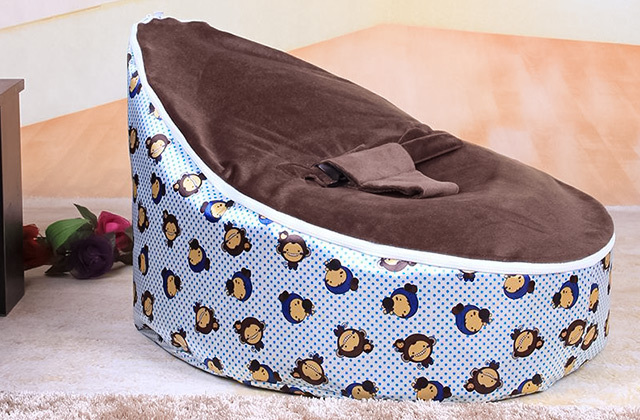 The covering of a playard and a cradle bassinet is made of soft fabrics. Moreover, the walls of the playpen contain a special mesh, that allows to watch your child in the playpen. Thus, the baby will always be in your field of vision. The mesh also provides a baby with additional ventilation. One more feature - there are also some plastic covers on the corners of the playard. They are designed for the more rigid structure. This Graco bassinet has a canopy with soft toys. This means that it can provide your baby with the visual interest. 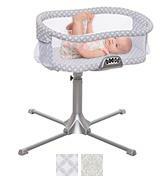 Graco Travel Lite Crib has two wheels. Thus, you can easily move it around the house. 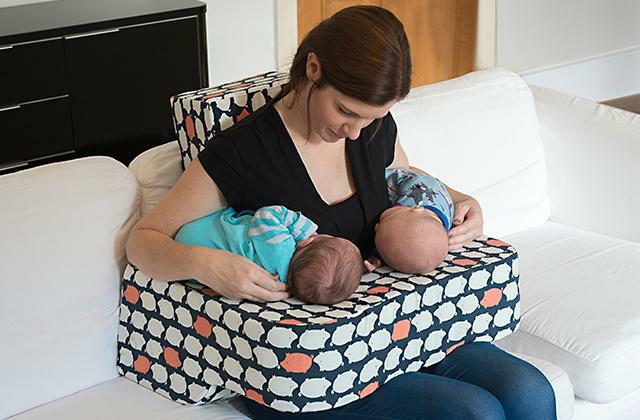 Moreover, this crib features a unique design that will allow you to pack it in a few seconds and take the crib for an outing. We can ussure you, that it is one of the best crib sets for baby! This compact and mobile cradle has a basket shape. If you acquire this crib, it will be extremely easy to carry a baby. It takes a little space and can even be put on the parental bed. Such basket is easy to take for a picnic or just move around the house. So, the LulyBoo Baby Lounge To Go can be a perfect solution for active mothers and fathers. The sleeping surface in this model is soft. It is designed to stand on a solid surface. The bottom of the basket has a waterproof surface. It prevents from spreading. 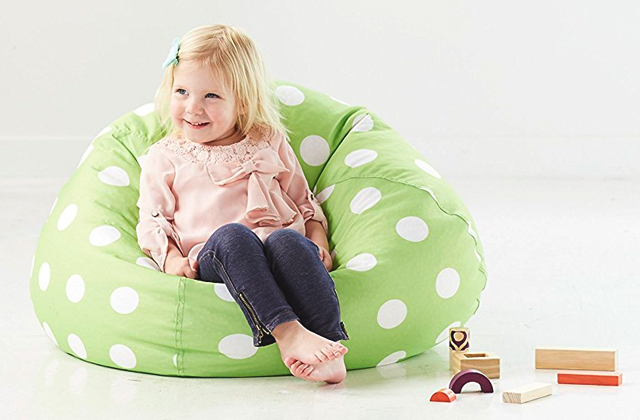 Thus, the LulyBoo Baby Lounge To Go will always keep the baby safe, dry, happy and cozy. Our verdict - it is the perfect travel bed! The frame of the basket is made of the dense foam. We would like to mention, that this material is lightweight and keeps its shape perfectly. The covering is made of soft fabric which is very pleasant to the touch. Due to these materials, the LulyBoo Baby Lounge To Go can be easily washed in the washing machine. The basket can be quickly folded up for transportation. This crib is really unique because the parents can put this baby bassinet on the shoulders like a backpack! Despite its small size, the cradle has a 3-position canopy, an activity bar and several removable toys. So, your beloved baby will never get bored in this special travel bassinet for babies. Halo Premiere Sleeper Bassinet is a really unique crib. Its distinctive feature is the ability to rotate all round 360 °, providing the ultimate convenience and safety for your baby. This also enables young parents to reach out for their babies from any side. Placed near the bed, it's possible to lower the side mesh wall and extend to your little one half-asleep even at night. The sliding base of the crib is extremely sturdy and height-adjustable. This makes this crib suitable for all beds from 22" to 34" high. Yet, the crib itself is rather compact (32-inches in diameter) and thus, can be settled literally in any room, even the smallest one. The motto of this bassinet is "Safer for baby. Easier for you". 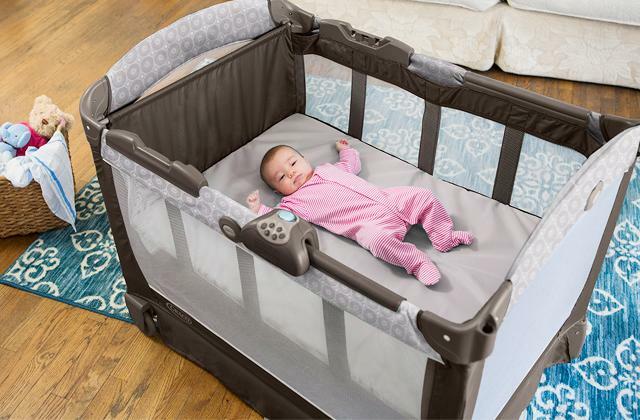 This cradle is equipped with a thin waterproof mattress and a washable fitted sheet. The mattress and sheet have an ideal density so that your baby always feels comfortable. The inner dimensions of the basket are 30 "x 18.5". 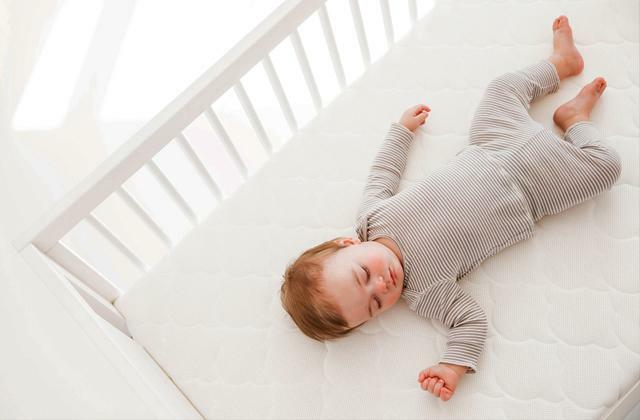 Take into account that you can additionally purchase the HALO's custom hourglass-shaped 100% cotton fitted sheet and a waterproof mattress pad for your baby's extra comfort. There are only good things to say about this brilliant bassinet. This baby cradle is made of 100% polyester which is easy to clean just with a damp cloth. The metal base is very strong and provides stability of the whole construction. The side walls are made of mesh fabric that allows for proper air circulation and, at the same time, gives parents an opportunity to keep an eye on their babies. You can always check on your baby without getting her or him out of the bed. This is very convenient, especially for those who're recovering after surgery (C-section). HALO Bassinest Swivel Sleeper Bassinet is amazing. Moms will definitely love it for its soothing center. It includes a nightlight, 3 nature and womb sounds, 3 lullabies, 2 levels of vibration and a nursing timer. So, now soothing is a breeze. As many young mothers claim, the nightlight is very beneficial and they use it almost every night. To be more precise, it is ideal for checking on a baby at night because there' no need to turn on the light and wake everybody up with the bright flash of light. And we are almost sure that you will absolutely love 2 side storage pockets. Moms can keep there some baby gear, including extra burp clothes, binkies, diapers, and even tummy medicine (just to have it within easy reach). Overall, this fabulous bassinet is worth its every penny. The rack frame gives the bed a classic look. Delta Children Portable Mini Crib is perfect for children aged up to four years. This crib can be considered as a multi-purpose. Why? Because it uses 35% less space than an ordinary crib. Thus, it is an ideal solution for small flats and the second homes. It can be also used as a guest crib. So, you have a great opportunity to take it for a night at the grandparents. The bottom of the crib has a solid surface made of the veneer. This cot features a waterproof mattress. 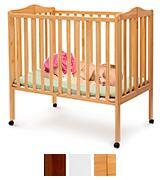 Moreover, this crib has a 2-position height adjustment that allows to use it as a bassinet, changer and even playard. Finally, we can assure you, that it is strong enough to withstand even the most restless children. Delta Children Portable Mini Crib is made of natural wood and painted with latex paint. Such materials are considered to be environmentally friendly. This means that the crib will not cause allergy. One more benefit - it is available in white, natural and cherry colours. So, you can match the baby bed crib according to your interior. Due to the fact that this cot can be folded, it is extremely convenient for storage. So, when it is folded, it does not take much space. Moreover, in the unfolded mode, it is easy to move the crib around the house thanks to the four casters. All in all, its stylish and compact design makes the Delta Children Portable Mini Crib an ideal assistant for the lessee families. Probably, a choice of a crib for a newborn baby is one of the most important and exciting events during the prenatal fuss. A baby crib will be like a small house for a child, where your kid will spend most of the time. And not only the mood but also the health of your child may depend on the sleeping place. According to this, the crib should be a place that your kiddy will love during all babyhood. In this review, we compare the top 5 baby cribs. So, now you can easily choose the most suitable baby bed for your kid. Oh, we also advise you to pay attention to the diapers and diaper bags. Furthermore, when your baby begins to take the first steps we recommend to consider baby walkers. And, finally, the play kitchens and tricycles will do a great service for the further development of your child. Before choosing a crib, you should decide what Type and Size will be the most comfortable and appropriate for your child. Nowadays the market offers a variety of different baby cribs. There are many cradles, which fit only small babies. 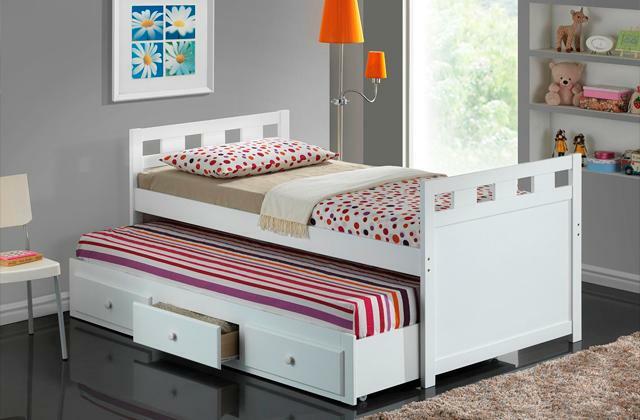 But there are also some beds that can be suitable even for older kids (up to 4 years). Furthermore, some models can "grow" with your child due to the additional parts. Just imagine, you can even convert such cribs into the full-size beds. The baby cribs may vary according to their purposes. This means, that there is a wide range of frame types. The cribs can be: a basket, a cradle on the legs, and the cradle with the playard. For example, the basket will be perfect for the baby transportation. It is convenient for the trips, because you can wear it as a backpack. One more advantage of the baskets - is that such bassinets can be placed next to the parental bed. But you should keep in mind, that such cribs are suitable only for children up to 1 year. 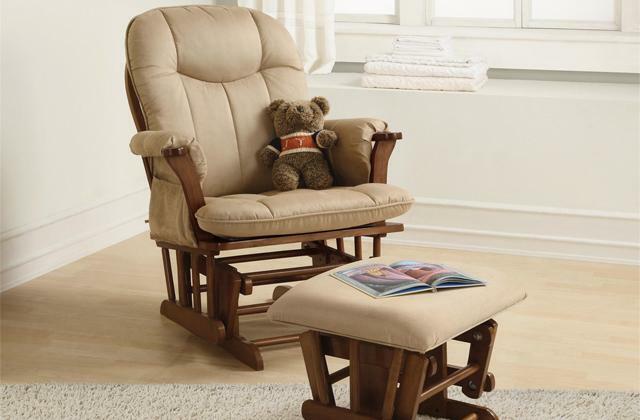 The cradle on the legs can be moved around the house due to the wheels or casters. 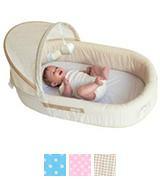 A cradle with the playard can serve you for a long time (up to 4 years). The excellent playpen for the games will be available as soon as the bassinet is removed. The crib depth is also a very important feature. When the child gets older, he or she begins to stand up. 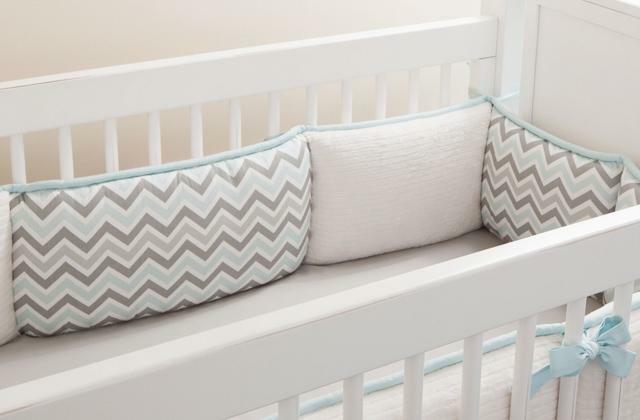 The bumpers should be pretty high in order to prevent falling out of the crib. Thus, at this dangerous age, your child will be safe and comfortable in a fixed bed. As a rule, such cribs are very sturdy. Moreover, they have high safety bumpers and the adjustable bottom. By the way, please, pay attention to the Sleeping area. If it is the bottom of the basket, it should be waterproof and thick. The bottom of the stationary ones must be provided with the special holes for air circulation. It is desirable that the sleeping surface is made of wire mesh. You should also consider the Material of the construction. A crib can be made of wood or have a metal frame. Both the stationary and the compact cribs can have a metal frame. Such models are lightweight and solid. The wooden cribs are generally larger. Thus, they are usually stationary. But there are some models that can be folded. This feature makes them easy for storage or transport. Beds made of wood are considered to be ecological and durable. As for the fabric, it does not cause allergies. Moreover, this fabric is quite easy to remove. So, it can be simply washed. The manufacturers have also taken care of the Extras. For example, a baby cot can contain a playpen. Thus, your child can even play with toys in the crib. For easy transportation and storage, some cribs have a folding construction. So, you can fold it in a minute and hide under the bed or take into a trip. 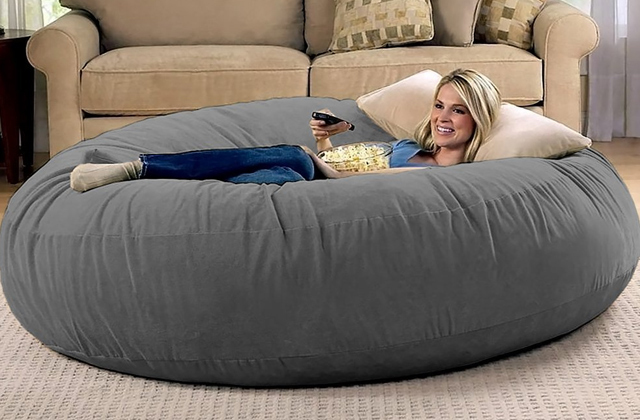 This option is extremely convenient for different outdoor activities. Moreover, the cradles can be equipped with the canopies, which will ensure a comfortable sleep during the outing.